We will be starting a new 4-week sermon series Sunday morning on what Jesus gave so that we could gain. 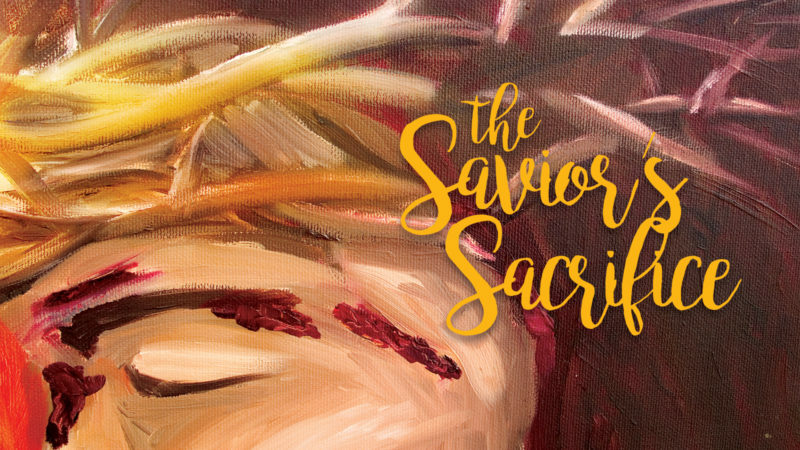 Leading up to Easter Sunday, we will be going through Luke 22-23 and talking about Jesus’ sacrifice. Then, on Easter Sunday we will see our appropriate response to His sacrifice and resurrection. Please join us for worship on Sunday mornings at 10:40. To listen to previous messages, click HERE. NOTE: Our series “Jesus Is…” from the Gospel of John will continue after “The Savior’s Sacrifice” and another short series on church membership.